If you find a bug or other issue while playing the game, then we’d love to hear about it. To report a bug, crash or other issue you’ve experienced on either PC or PS4, simply head to our dedicated bug reporting form. Here you’ll be asked to provide some basic information that will help us understand and categorise your bug properly. Please take care to enter the information you have as clearly and accurately as possible. Please note that we won’t be able to provide an individual response to bug reports - if you don’t hear anything from us, that likely means we have all the information we need to continue investigating. If there’s something we need to ask that’ll help us solve the issue, then we may be in touch. When submitting a report, we kindly ask that you complete one ticket per issue and try not to make duplicate tickets as this may slow down the review process. If you have an update you wish to provide us with on your issue, then you can reply to the same ticket. Any relevant screenshots depicting the issue clearly. Copies of Save Files – These are very useful in replicating the issue internally. Recent Crash Dump Files – These will allow us to locate exactly where the issue occurred. Full DxDiag – A copy of your system helps us evaluate the kind of PC you are using. 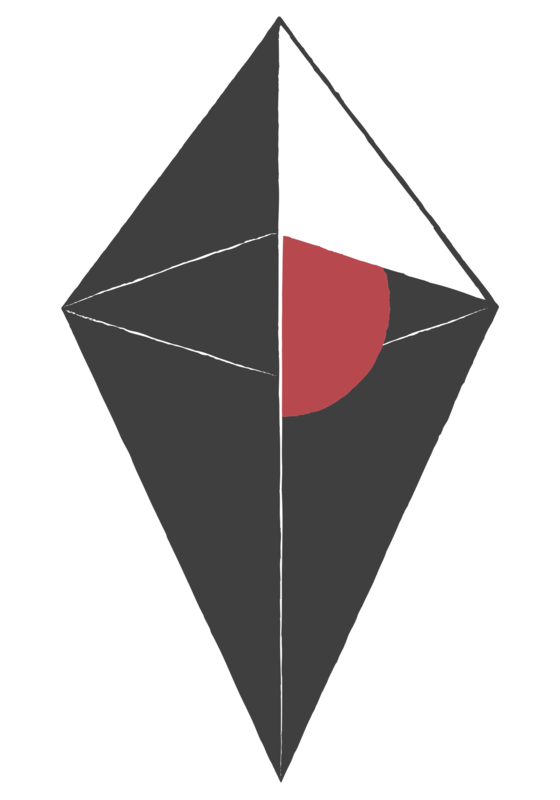 If you’re a PC player, we’d always recommend checking the No Man’s Sky Steam Community Hub, as you may find answers to some common questions/issues there.